Just received these lovely words of thanks from Angelina and Jimmy. So pleased. 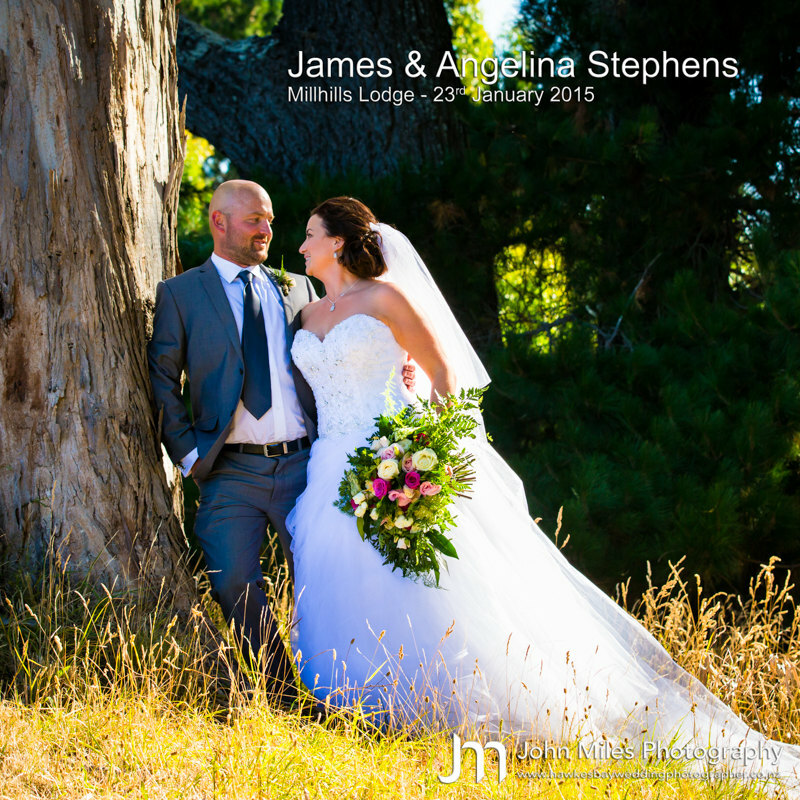 Jimmy and I would just like to say a huge thank you to you for your wonderful work on our wedding day at Millhills Lodge. Our wedding photos have blown us away and we have so many moments to remember and treasure. Thank you for getting them to us so quickly. From the moment we decided to have you as our photographer you made us feel at ease. You were so helpful in the planning of the day and in helping to keep the day flowing. The images you captured of us, our friends and family say it all, perfect! From the start of the day to the end everyone commented on how relaxed they felt having their photos taken and that ‘they didn’t even notice you there’. John your bright, vibrant work is just simply stunning. We would not hesitate to recommend you. You create really special memories.